Located 2 miles south of Cabool, Missouri our 109 acre grade A dairy is home to a herd of ADGA registered French and American Alpines and Lamancha dairy goats. Our farm is also the home of the Maranatha Jersey and Gown-O-Silk Ayrshire herds. You can contact us by e-mail at goatburper@yahoo.com or call us at (417)962-2272 to come and visit our herds. Breeding stock is always available for sale, we also offer stud services for American Alpines and Lamanchas. We breed for quality, functional type and milk production. Our current sires feature genetics from the Redwood Hills, Sequoia Woods, and Shining-Moon Alpine herds and J&R Lamanchas, Lucky Stars, and Rockin-CB Acres Lamancha herds. 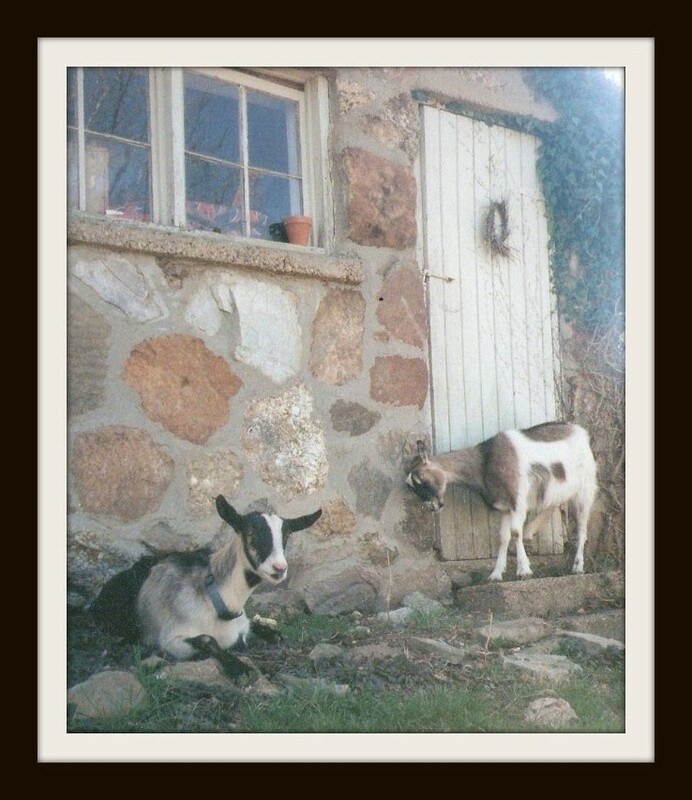 Please visit our sister site Kids' Kapers, designed for parents and young children to learn about goats, cows, and other farm animals and pets together at: http://kidskapers.weebly.com/ . We hope that you and your young children will find it to be an educational and fun time. If you are looking for help designing a website for your farm, ranch, or small business please let us be of service. Visit Vision Farms Web Designs for more details how we can make your vision of your own website come true. This farm is an All Season Greens Farm: feeding quality, highly nutritious, living greens produced with a hydroponic, all natural/organic fodder production system. Member of the American Dairy Goat Association.